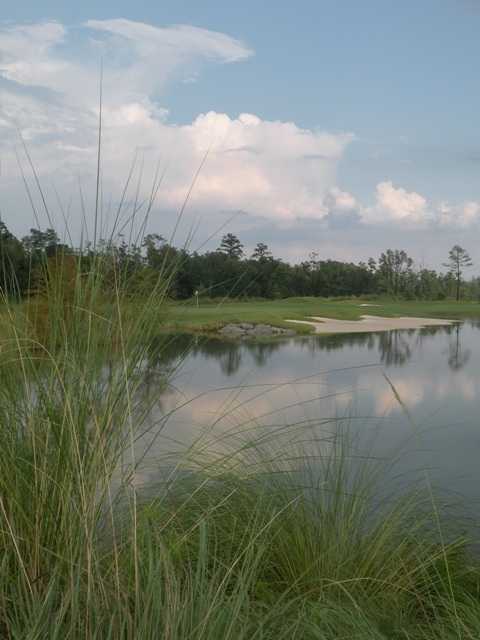 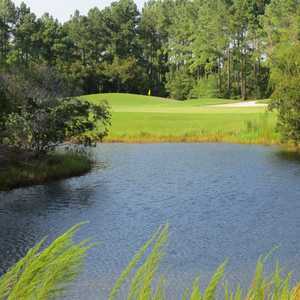 The 18-hole Cape Fear National at Brunswick Forest in Leland, North Carolina is a private golf course that opened in 2009. 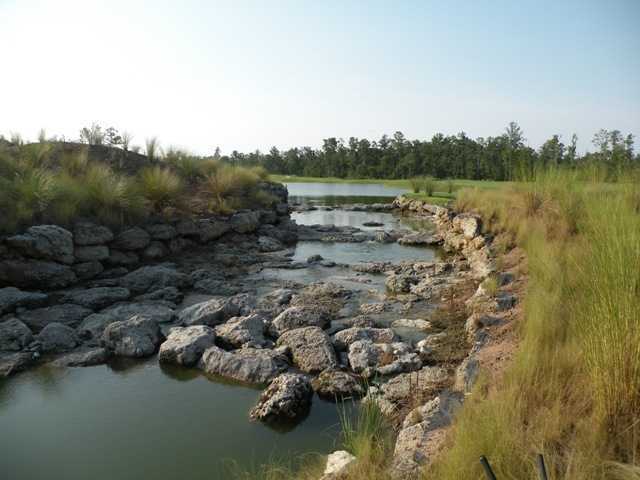 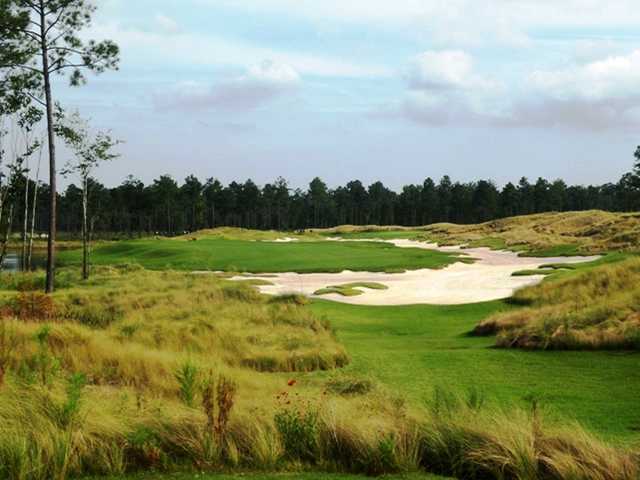 Cape Fear National at Brunswick Forest was designed by Tim Cate. 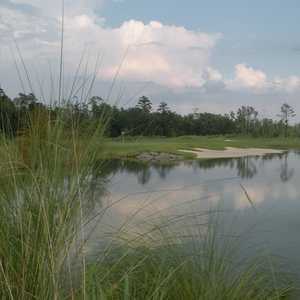 One of the best along the coast. 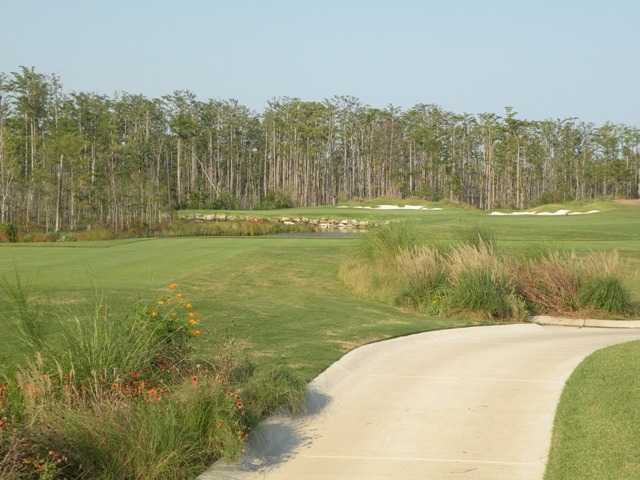 Friendly staff, good layout for all skill levels. 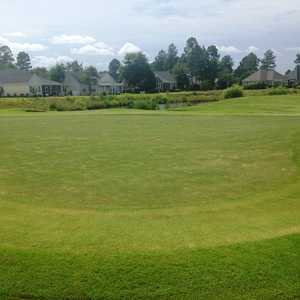 My wife, a good golfer, felt it was very fair for women.